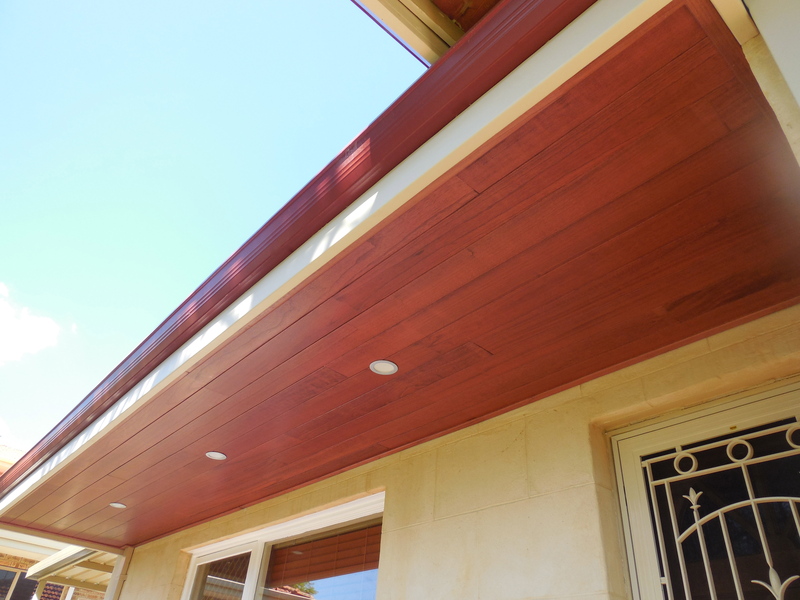 Would You like to bring a touch of luxury into your home? 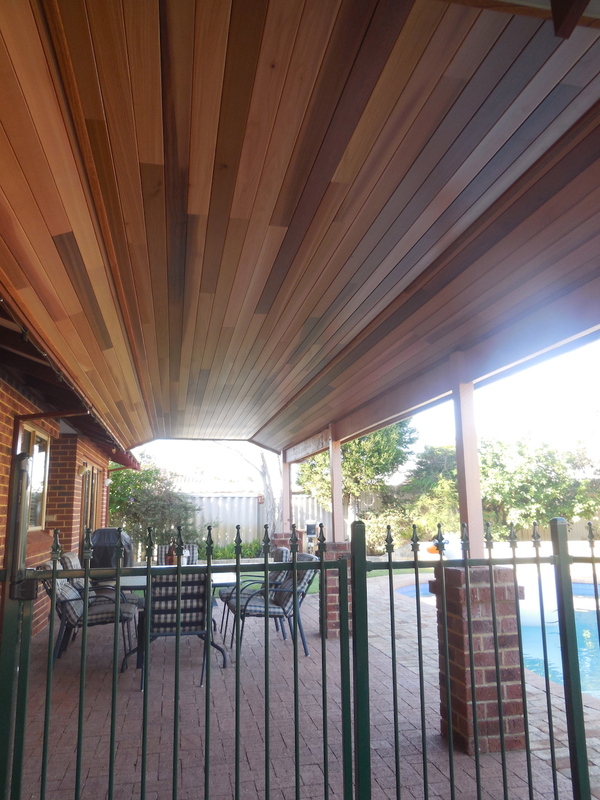 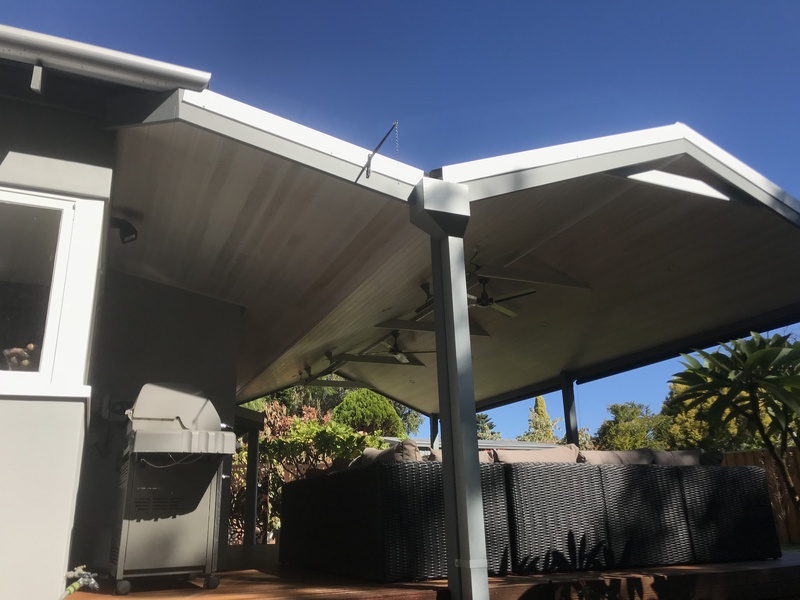 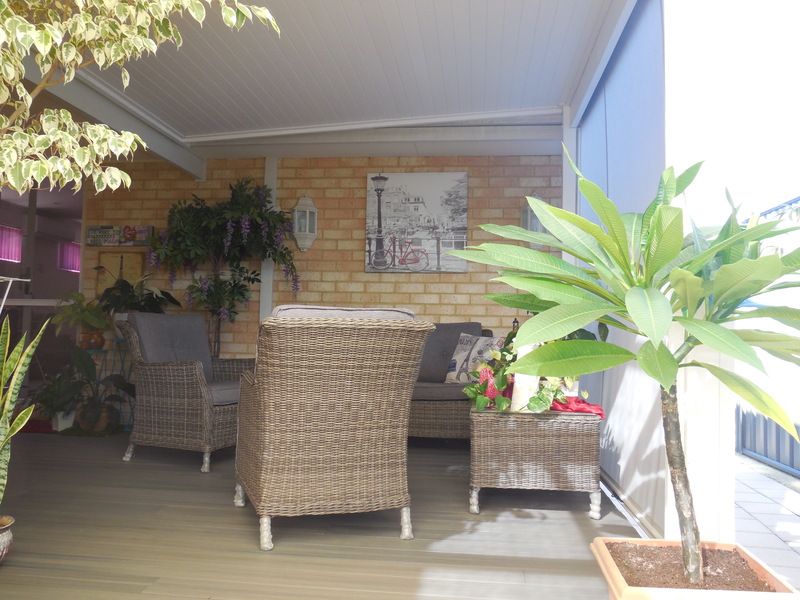 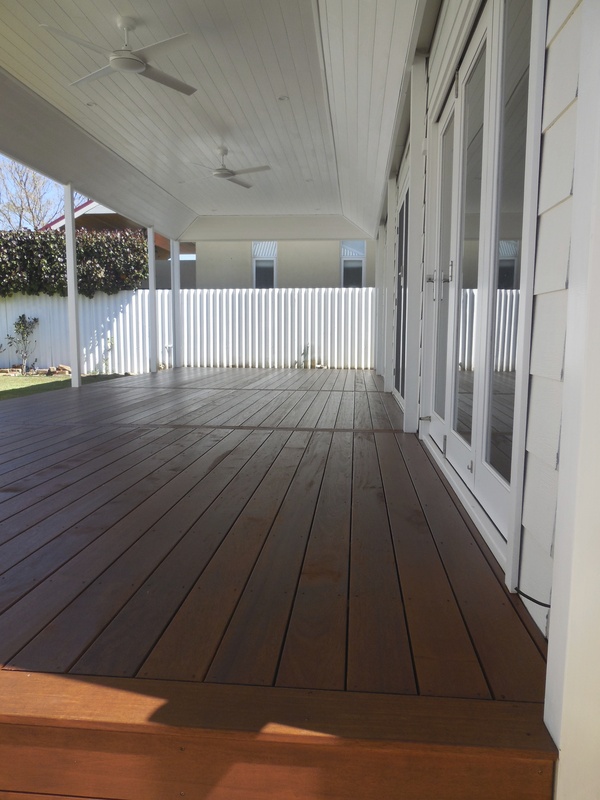 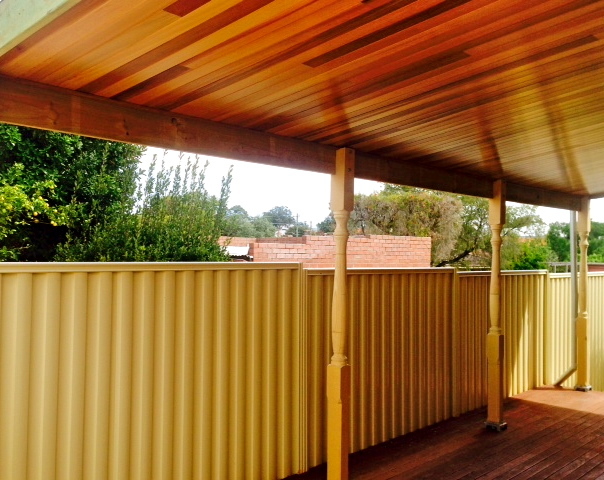 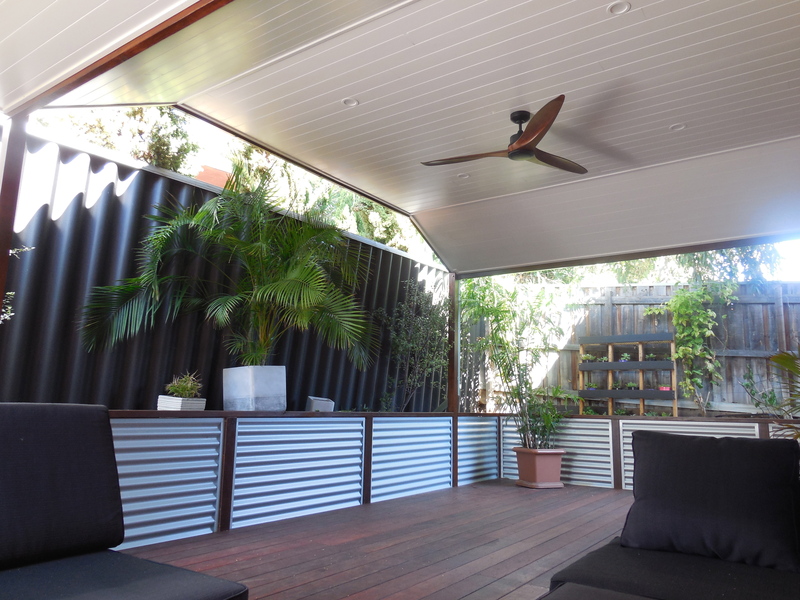 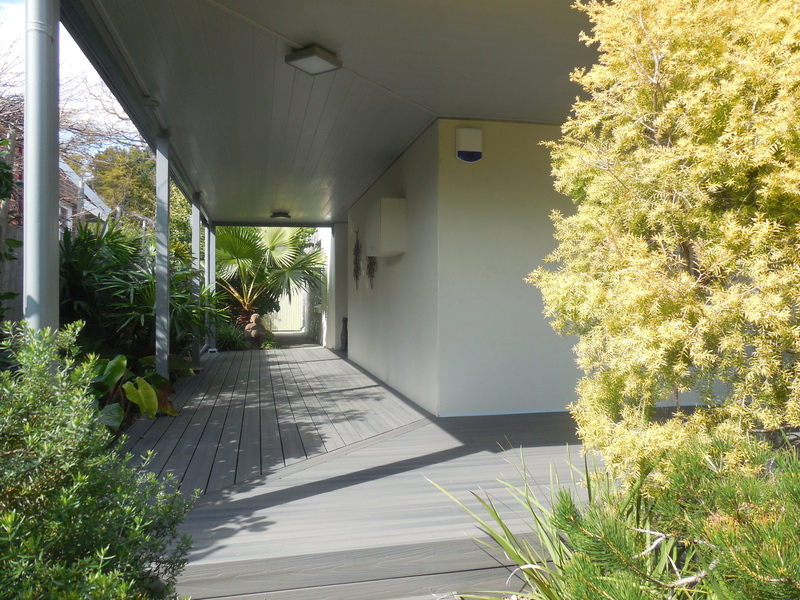 Living in Perth we spend a lot of time relaxing and entertaining outdoors so why not create an amazing space of your own with Cedar timber Lining or Glosswood Lining that will add a touch of class, a lot of style and value to your home? 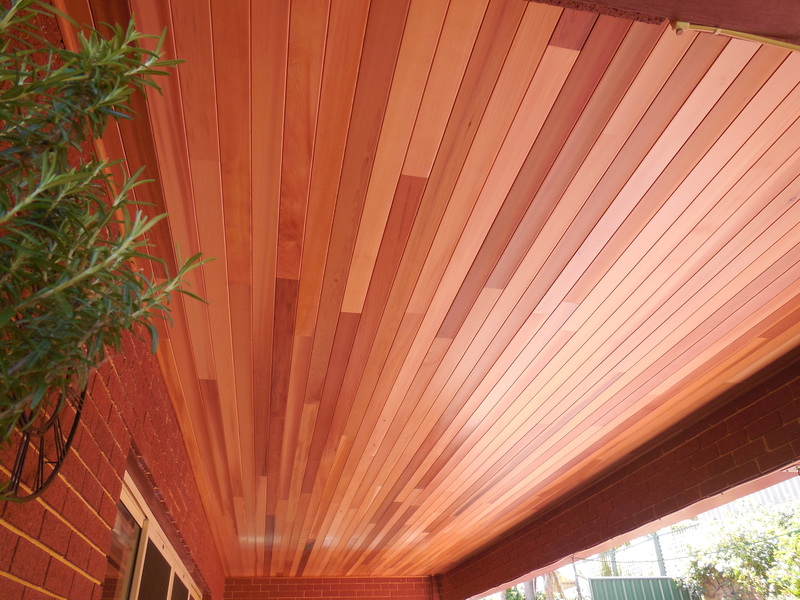 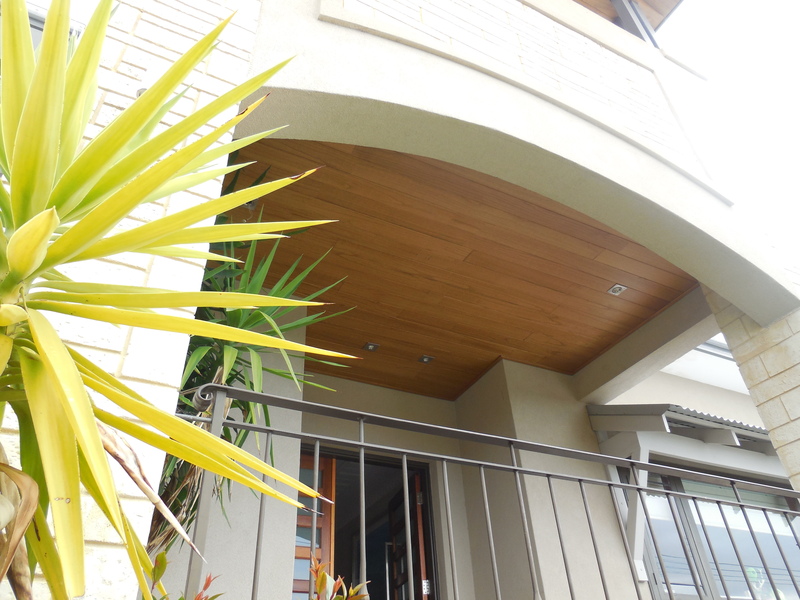 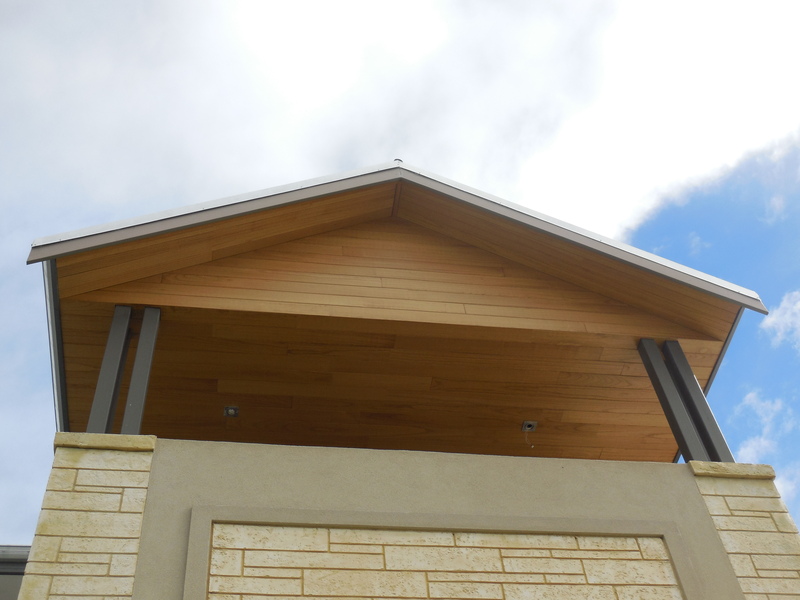 Cedar or Glosswood timber lining is an elegant and stylish answer to hiding unsightly rafters, roof sheets and tiles, wires and cords. 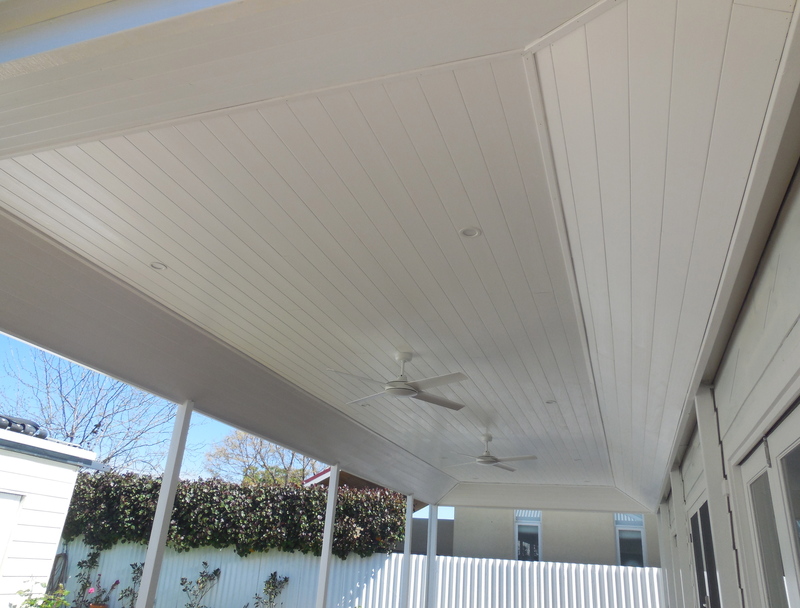 Castlegate Home Improvements installs lining beautifully with perfectly finished corners and edges that will suit any style of home, new or traditional, cottage or family home. 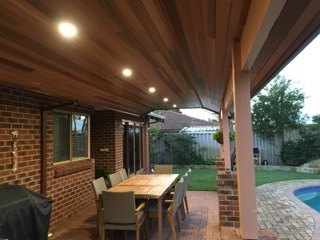 Why have my outdoor entertainment area ceiling lined? 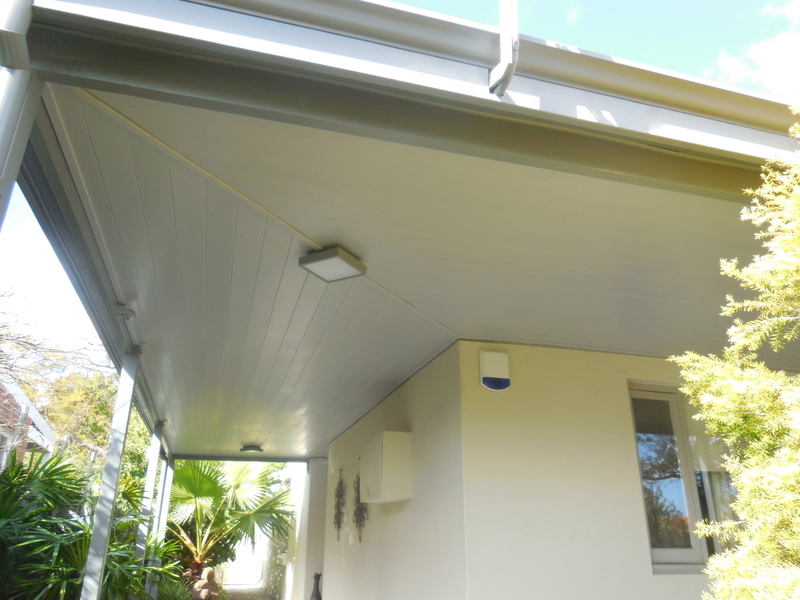 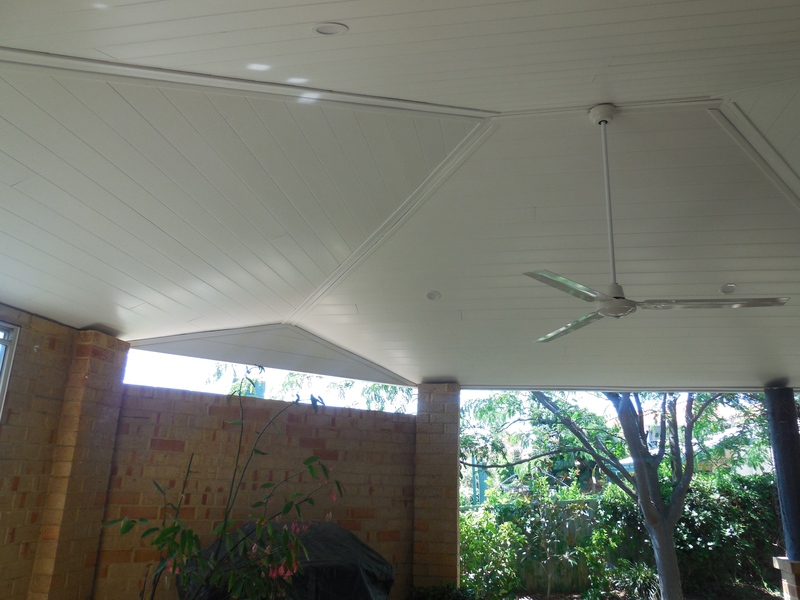 What types of outdoor ceiling lining is available? 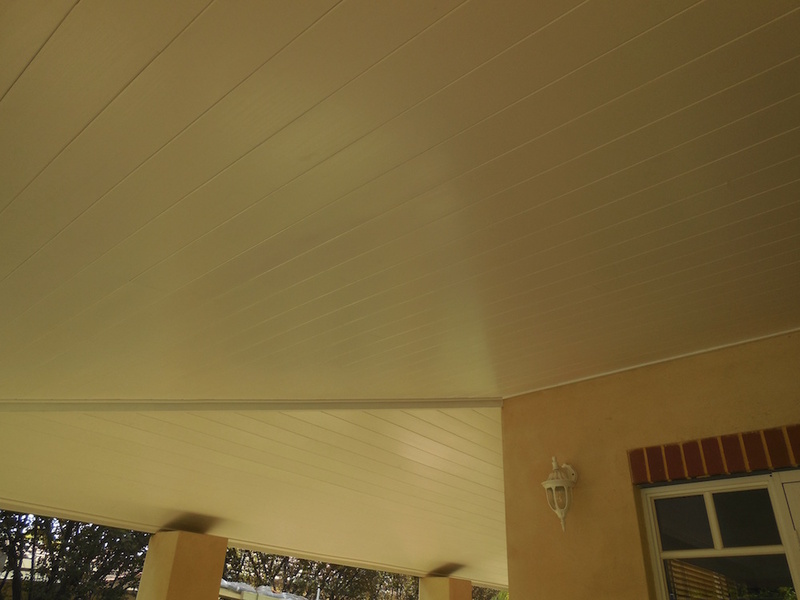 What do I need to know before installing ceiling lining? 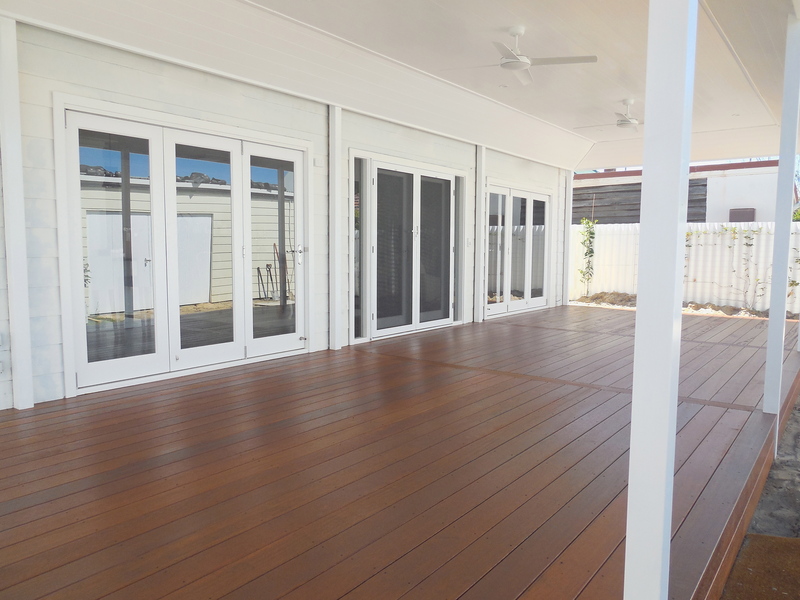 No matter your budget, Castlegate Home Improvements will work with you to find the best option for your outdoor living area. 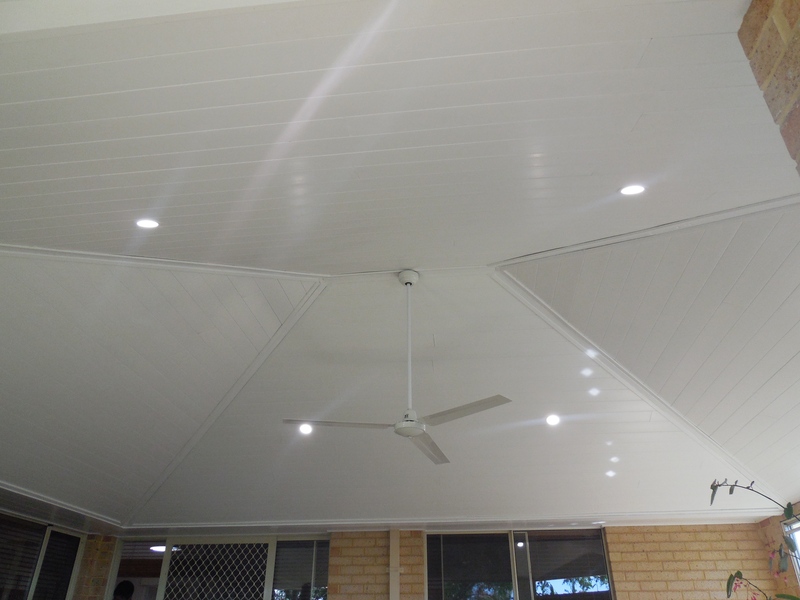 On what types of ceilings can Castlegate Home Improvements install lining? 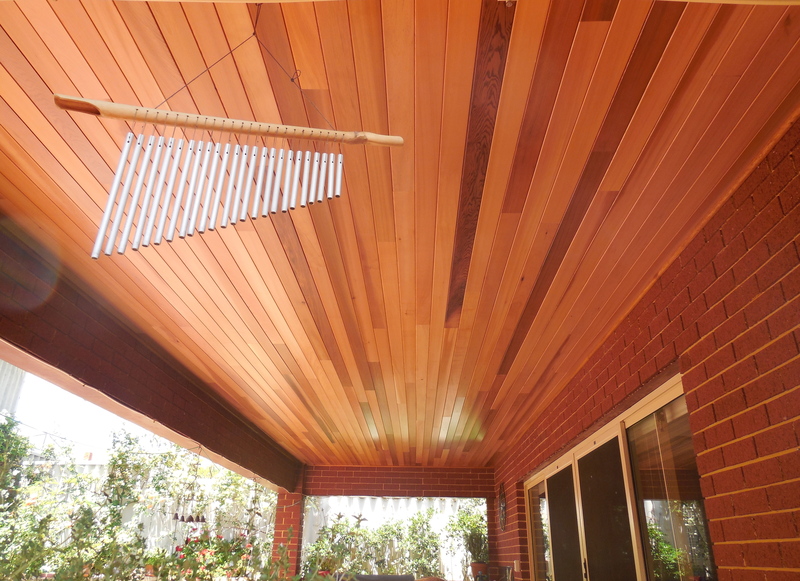 Importantly …. 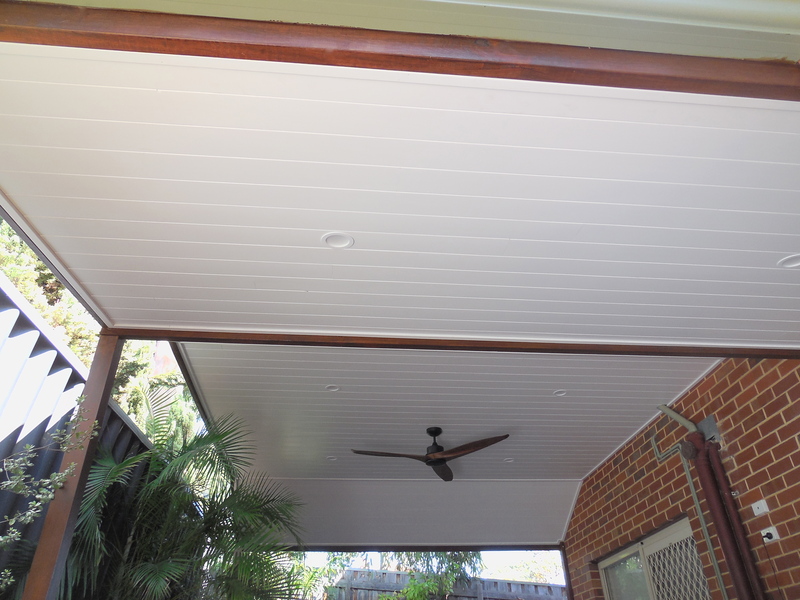 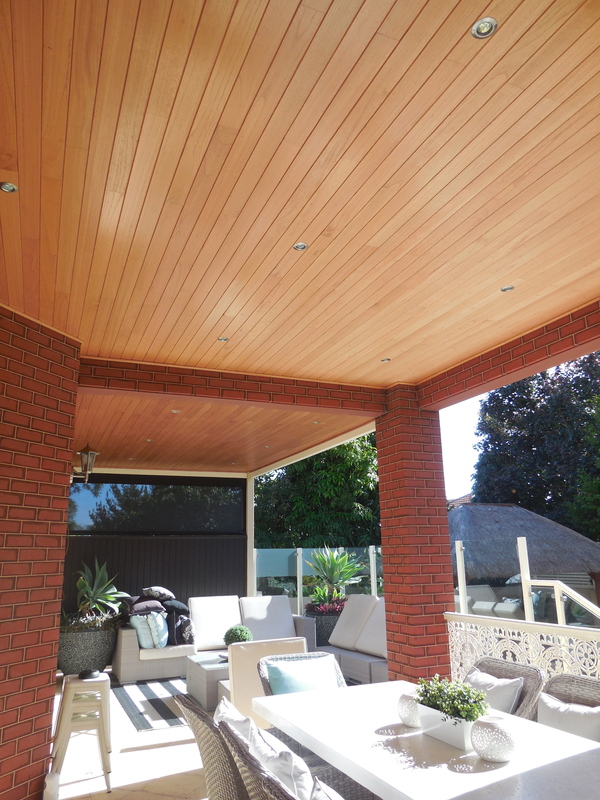 a lined outdoor ceiling adds value to your house. 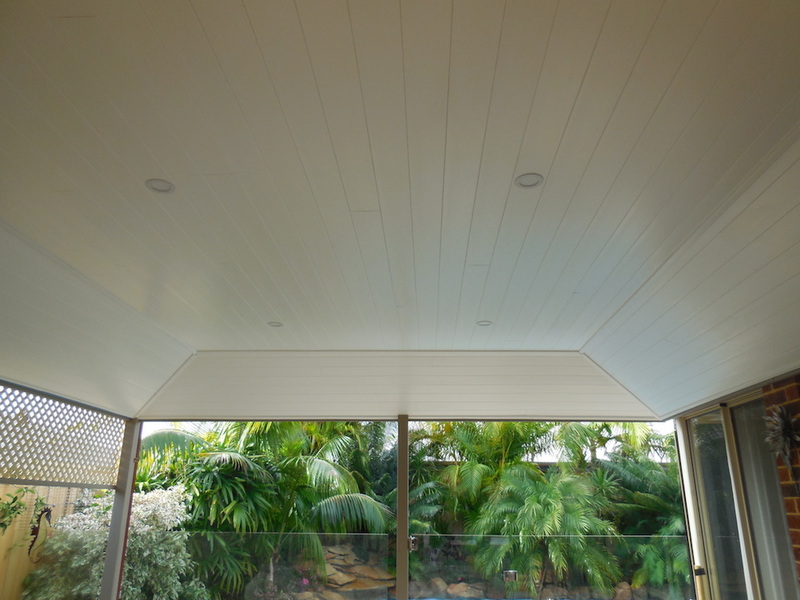 With today’s competitive housing market, your lined ceiling will add that ‘something’ other homes don’t have! 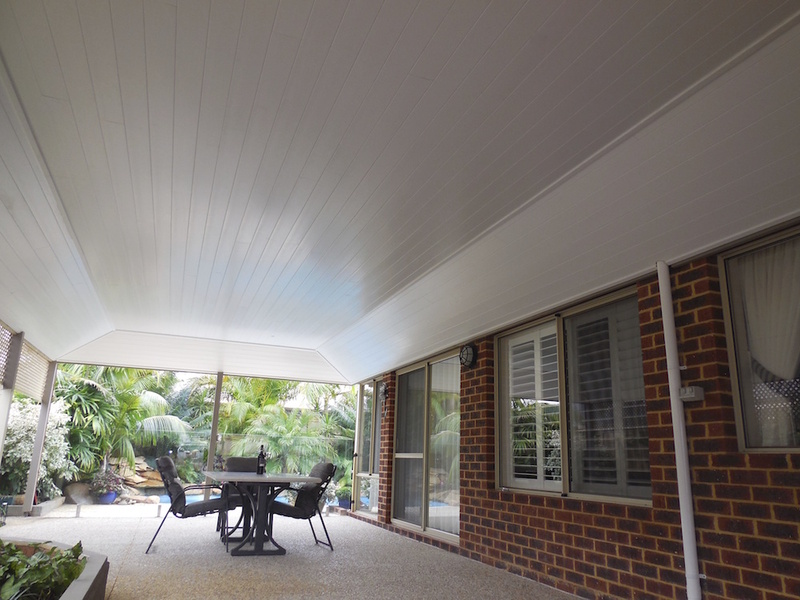 Have a chat with us today about your ceiling lining project. 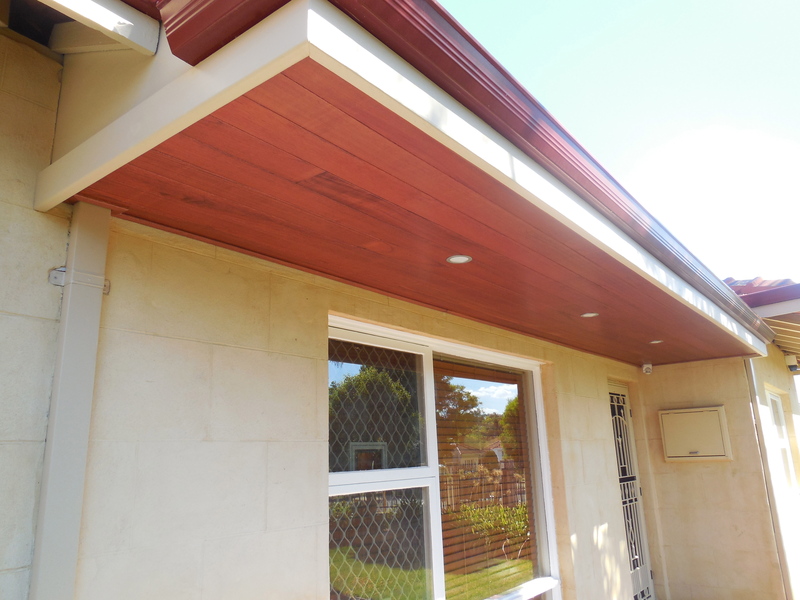 We’ll help come up with the best solution to suit your home. 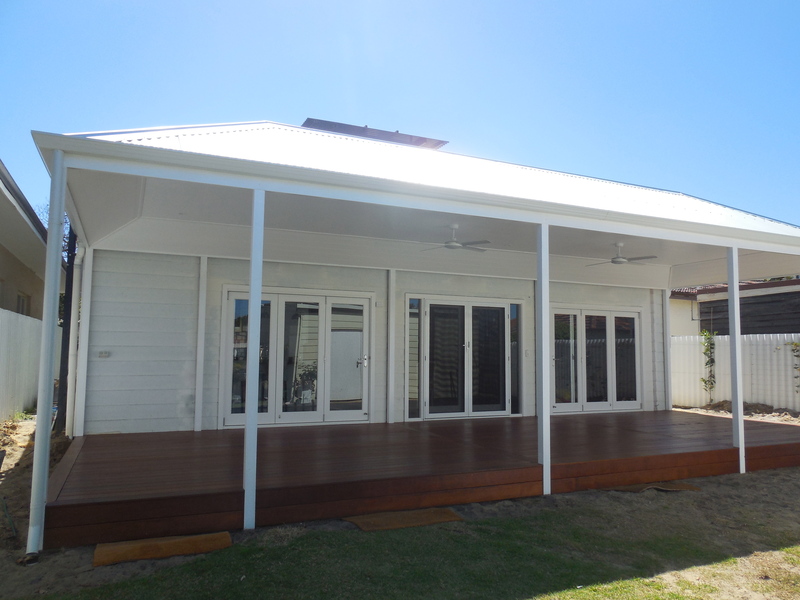 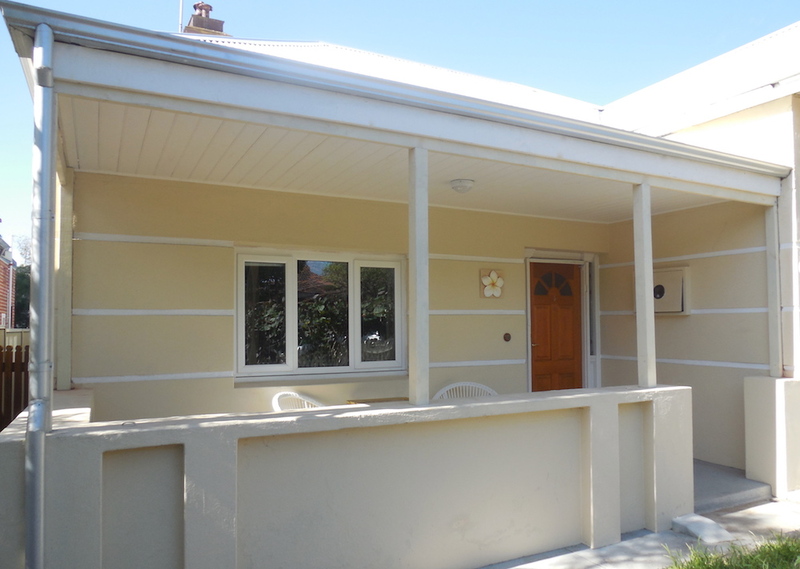 Contact Castlegate Home Improvements today to arrange your Free Written Quote.